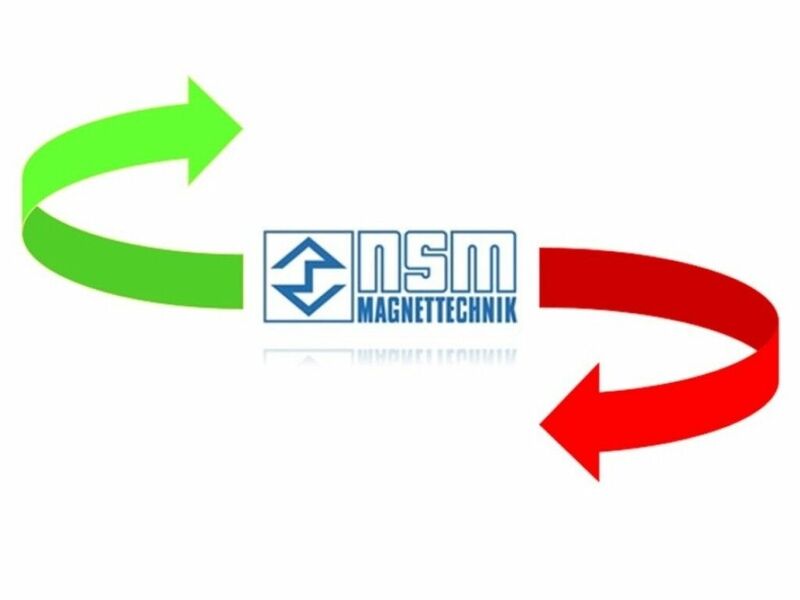 NSM as an innovation company defines and influences the state of the art with its team of experts. The continuous increase in the performance of our NSM lines results in a high product output for our customers and, of course, a significant internal cost reduction. In order to achieve more performance and thus increase the economic benefit, we are the right contact.